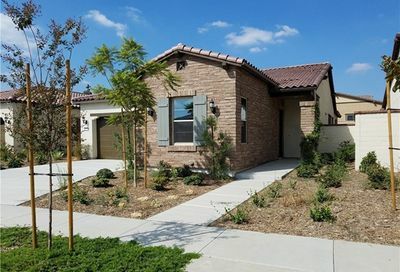 This modern, active adult community in downtown Brea, CA, is adjacent to the lively Birch Street area and “The Village” with 87,000 sq. ft of specialty retail shops (including Whole Foods Market) and restaurants. Olvera and Solana at La Floresta are 55+ communities with detached single family homes and Buena Vida La Floresta has 55+ attached condos. 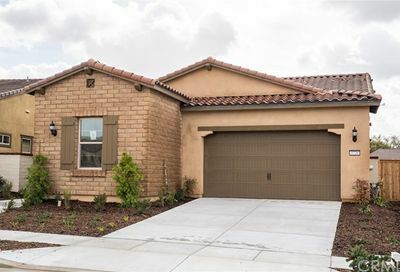 These Brea 55+ communities are located within the larger, La Floresta community along with other all-age communities. 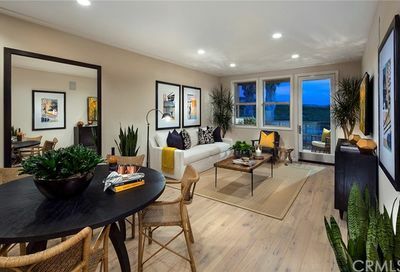 They feature modern trends in new home designs with open living layouts, gourmet kitchens with oversized kitchen islands and entry ways and built-in benches and cubbies. Learn more about all other 55 plus communities in Orange County here. 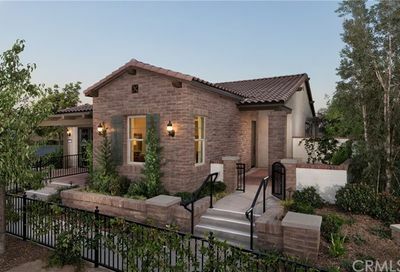 A new master planned community by Del Webb Homes, this community offers 3 luxurious, single family designs from 2,216 – 3,041 sq. 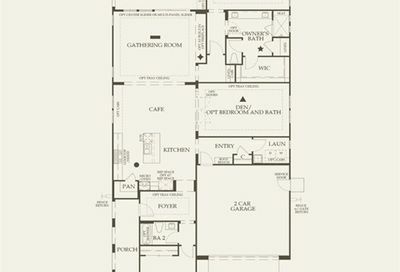 feet, with 2-3 bedrooms, 2-3 bathrooms, and 2-car garage units with either one or two-level designs, with prices starting at $899,990. HOA fees covers all maintenance and resort-like amenities and common areas. Modern conveniences include a swimming club and recreation center with many programs planned to encourage creative, social, physical, and intellectual recreational opportunities, with a fitness center, lounge, ballroom, catering kitchen, multi-purpose room, pickleball courts and outdoor pool, spa & patio. There are also plenty of walking and biking trails throughout the entire La Floresta community. 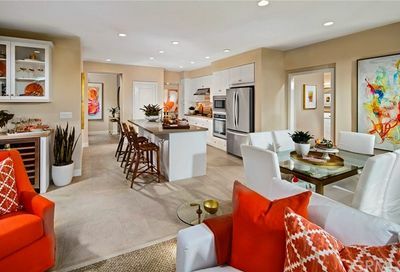 Another new master planned community offering 4 different designs from 1,396 – 2,113 sq. 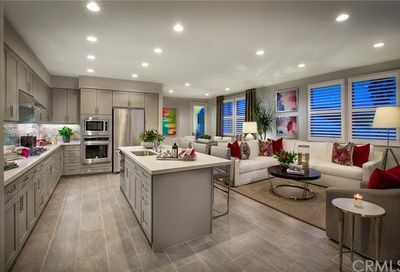 feet, with 2-3 bedrooms, 2-3 bathrooms and 2-car garage units with prices starting at roughly $690,000. HOA fees cover maintenance of community amenities, common areas, swimming club, recreation center and walking and biking trails. Another gated community for 55+ at La Floresta with approximately 267 homes (attached condominiums) with private resort style amenities. Questions regarding Orange County Real Estate? Please Call 760-798-9024 or please fill out the form below. Thank you! Yes, I have to sell my house first before I buy. No, I do not need to sell my house to buy. Yes, you have my permission to have a qualified agent (i.e. from Berkshire Hathaway Services) contact me directly regarding my inquiry. No, you do NOT have my permission to have a qualified agent contact me regarding my inquiry. I am already working with another agent. Read our overview of Orange County 55 plus communities here. A thriving city of 40,000 residents located in the northern foothills of Orange County, Brea is an ideal place to live, work and play. The city named Brea, meaning “tar” in Spanish, and was founded in 1991 after the oil boom of the day. The city theme is “Oil, Oranges and Opportunity” and for good reason. The historical influence of its beginning is well preserved and many historical icons are nicely intermixed with modern commercial and residential developments. Birch Street, is a lively downtown area filled with over 50 acres of shopping, entertainment and residences, along with the pedestrian friendly “Promenade” area. Along with a lively local economy, top rated school systems and plenty of places to play, you’ll find a vast collection of public art, museums, cultural centers and excellent restaurants.